Give Every Area of Your Ministry a Boost! You're BUSY! These booster packs equip YOU, your leaders, and your parents, help you recruit, and even include something FUN for the kids! FREE BOOSTER BONUS - Only if you get Booster Pack #4 during April 2019! This is for YOU! Pastor Karl has filmed an extremely practical training video to help sharpen YOU as a leader. Each Booster Pack includes a video that will give you practical skills to make you better at what you do. These are not lofty leadership platitudes - these are management skills you can put into practice right away! Meetings sometimes feel like a "necessary evil" in ministry, but if they are done right, they can be productive and positive! That's why in this Ministry Management video, Pastor Karl provides 8 Principles for Making Meetings Matter, and to make it fun, they all start with the letter "P," he even included Pasta! Apply these principles and your meetings will be not only be more effective but better attended! This is for your volunteers! Ongoing training is critical to a growing ministry. Every Booster Pack includes a video you can send to your leaders to equip and encourage them as they serve your children. Your download includes a couple delivery options: an .MP4 file that you can show your leaders directly, or password protected access to a Vimeo Video that you can send out to your volunteers to watch online. Permission is granted to upload the video to Facebook only if you have a closed group that can only be accessed by your volunteers. The video may not be uploaded to YouTube due to copyright restrictions. Teaching preschoolers ought to be a T.R.E.A.T. for both the kids and the volunteers! 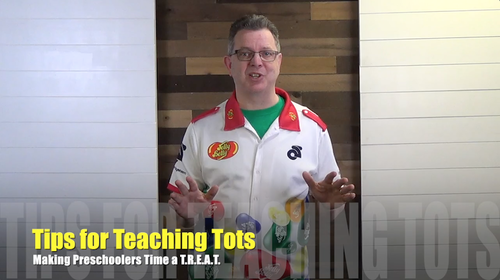 In this volunteer training video, Pastor Karl shares his best Tips for Teaching Tots! Whether you are the lead teacher or a helper, you will benefit from this helpful video. Loaded with practical tips and insights you can use next Sunday! Recruiting is a never-ending job! That's why it's important to be fresh and original in how we approach prospective volunteers. The invitation to serve children must be creative and positive, but consistent! That's why Kidology is going to provide a fun NEW way to invite people to serve in the children's ministry every single month! One of the keys to easy recruiting is having easily accessible job descriptions for all of your volunteer roles. 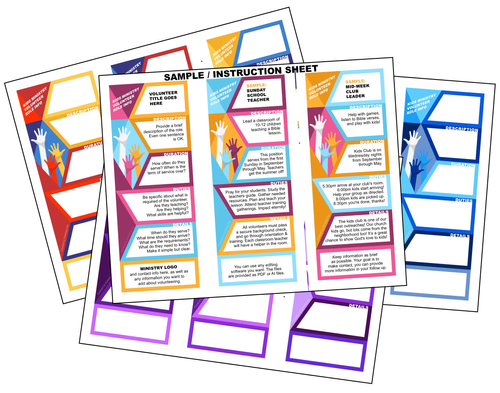 We've made it easy with these customizable templates in a handy size! Help your families connect with each other and God's Word during the week! The concept is simple! Families place these on the dinner table to provide simple, fun suggestions for ways families can connect with each other around the table. It's time to turn the tech off - play some games, have some meaningful conversations, read God's Word, and complete some family challenges! 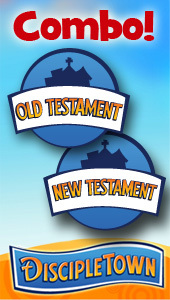 Your families are going to LOVE these Table Talkers! 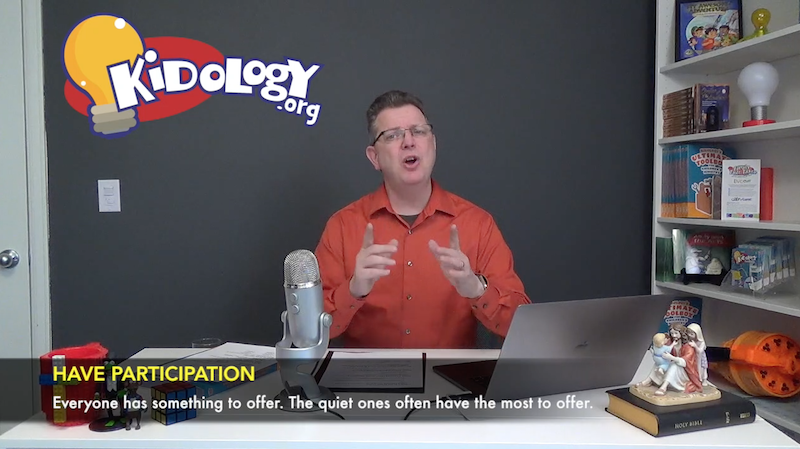 Every month's Family Table Talker includes a theme, a motto for the month, a victory verse, some goofy games, live chat discussion starters, a family challenge and more! 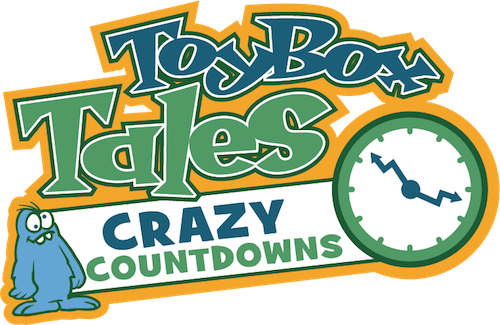 5) Toybox Tales Countdown Videos for your kids! END THE CHAOS BEFORE CHURCH STARTS! With Pastor Karl's Crazy Toybox Tales Countdowns, kids will come to their seats, engage and be ready for service to start! In this months FOUR VIDEOS, Fozzie Bear and his friends drive Kermit crazy with their Bible jokes as they countdown to Kids Church. These wacky countdowns feature Karl's silly humor, use toys from the world of kids, and include some light teaching on worship too! 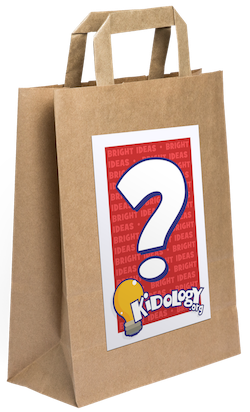 6) KIDOLOGY GRAB BAG! $!$!$! Have you figured out we like to GIVE AWAY FREE STUFF? 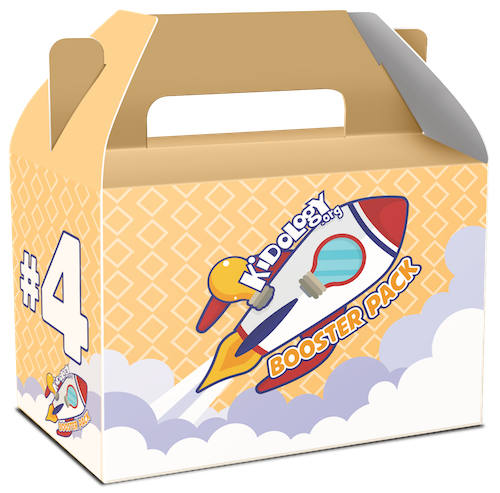 Every Kidology Booster Pack will include something FREE from Kidology. This isn't a sample, but a REAL product from Kidology! Because it will be something people actually buy from us, we can't promote what it is. But we can promise you it has real value and it will be something you can USE. YOU NEVER KNOW WHAT IT MIGHT BE... BUT IT'S VALUED ABOVE $20! The SUPER BOOSTER BONUS this month comes from Kal Otis! Kal's Do It Yourself: Ministry Manual Toolkit is a comprehensive step-by-step resource that helps you establish a vision, strategy, volunteer placement guidelines, standards of excellence, safety & security procedures, general operating policies & procedures, job descriptions, specific ministry training guidelines, as well as screening and permission forms. It also recommends areas that require you to do research in order to be in compliance with legal, insurance, and state requirements. 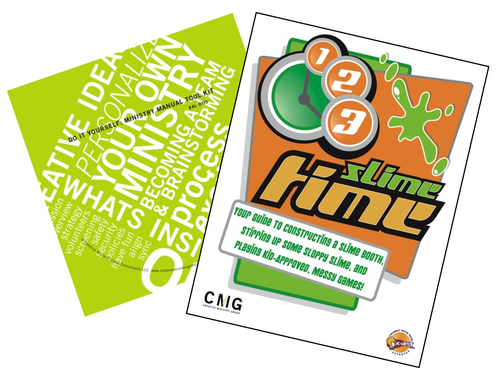 Utilizing events that are outrageous and off the wall, 123... Slime Time provides a "how-to" on creating an evening full of upbeat music, props, sounds, lights, characters, drama, puppets, games, flying pies and slime. These downloads are completely FREE…No strings attached. You'll receive this $37 value at no additional cost! Important: Due to the nature of downloadable products, and the incredible savings on the downloads, there are no refunds on Booster Packs. Please read through the product descriptions carefully before you decide to purchase. And yes, if you lose your downloads, we'll always send you a fresh download link, even way into the future! 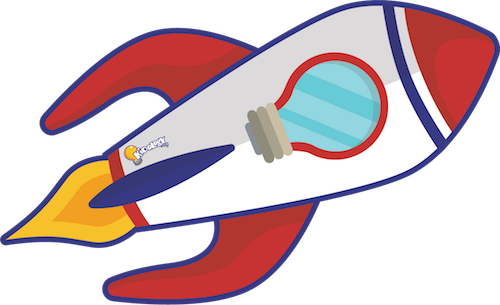 As long as you can verify your email, we'll help you relaunch your boosters! We don't even require you to dig up a receipt. We like things easy too!